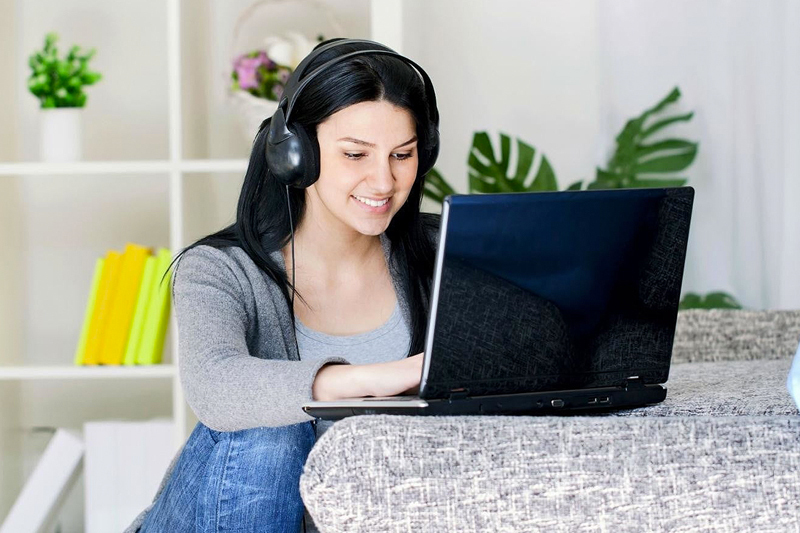 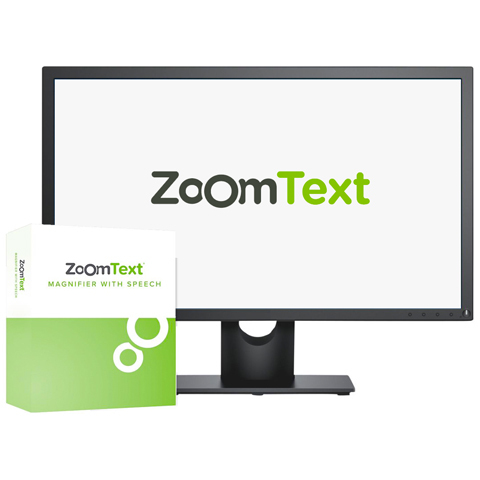 Freedom Scientific provides superior software solutions for those who are low vision or blind. 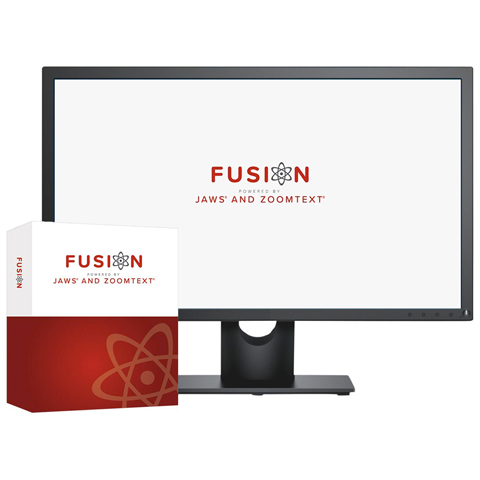 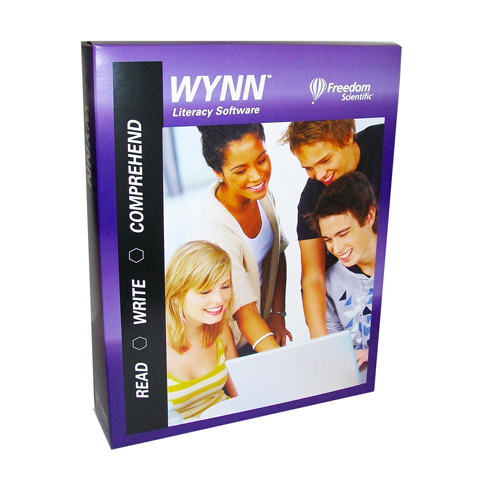 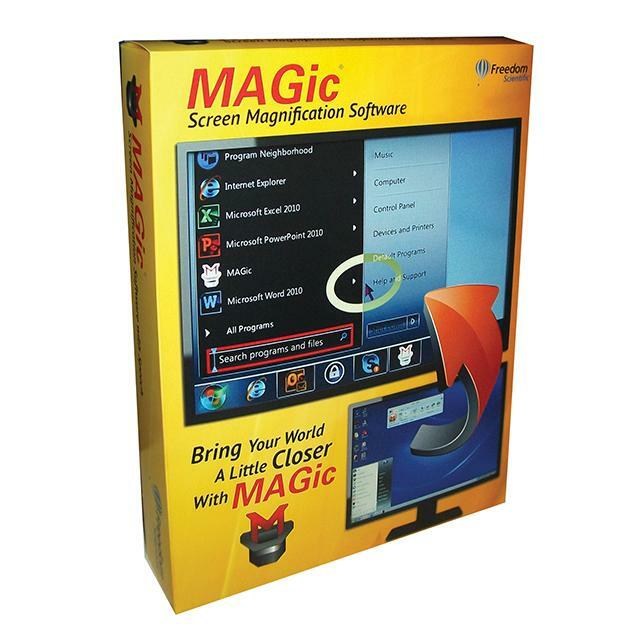 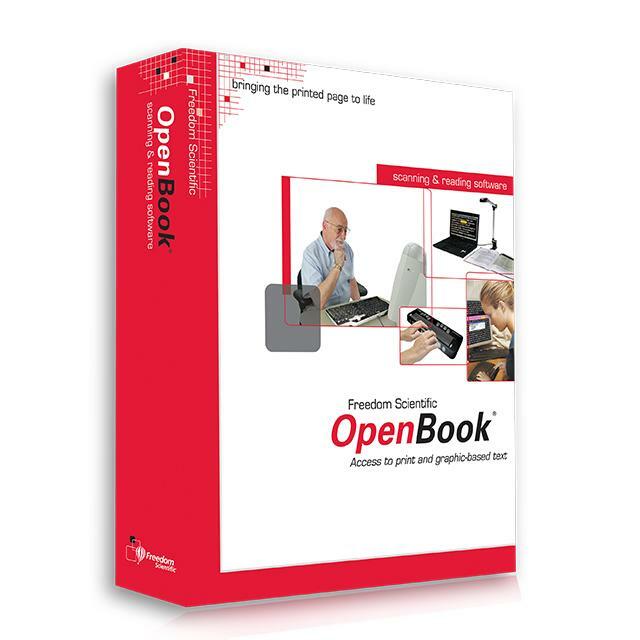 Whether you are looking for a screen reader, like our world renown JAWS software or a magnification software such as Fusion, we have a variety of solutions to meet your specific needs, including our OpenBook software that converts printed documents or graphic-based text into electronic text. 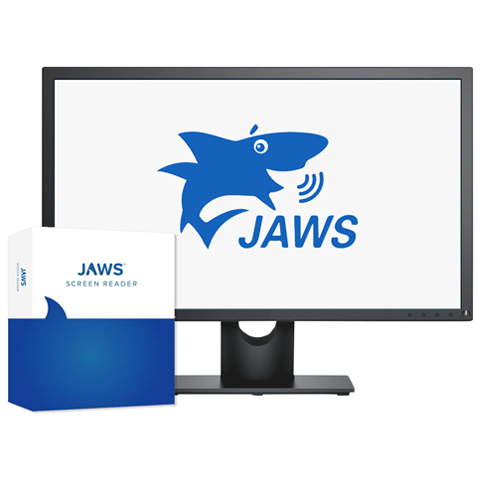 Our dedicated team of software engineers are constantly working to bring more features and usability enhancements to our products.